Raise your hand if you’ve got a favorite Disney movie! Is that all of us? If this question suddenly made you remember all the Disney movies that you grew up with, then you’ll surely love our latest collection of Disney nail designs. Many of us have grown up watching Disney movies. Your favorites actually are pretty revealing about your age. If you grew up watching Snow White and Cinderella, then you’d have to be on the old-age spectrum by now. And if you’re boasting of favorites like the Little Mermaid or Lion King, then you belong to the younger set. Whatever age you are, all of us have Disney movies that we cherish in our hearts. 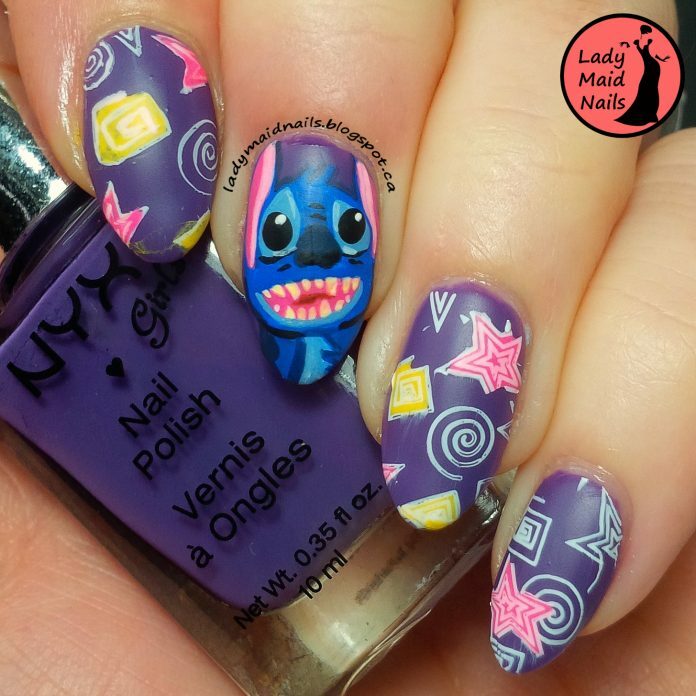 What Disney nail art do you want on your nails? Will it be your favorite movie? Will it be a recent animation like Frozen? Or will it be a theme for an office or school party? Check out our collection below and see if you can name all the Disney movies featured in our nail designs!